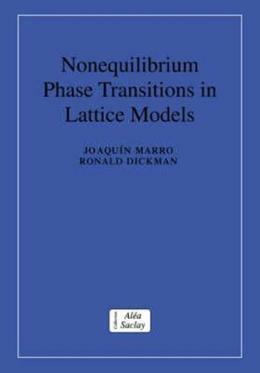 This book provides an introduction to nonequilibrium statistical physics via lattice models. Beginning with an introduction to the basic driven lattice gas, the early chapters discuss the relevance of this lattice model to certain natural phenomena,examining simulation results in detail. Later chapters discuss absorbing-state transitions, and examine a variety of systems subject to dynamic disorder. The book discusses the effects of multiparticle rules, nonunique absorbing-states and conservation laws, as well as the use of methods such as mean-field theory, Monte Carlo simulation and the concept of universality. It also includes detailed references and examples using simple respresentations of nature to describe real systems.